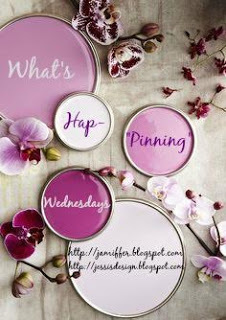 Hey ya'll and welcome to What's Hap-'pinning' Wednesday! 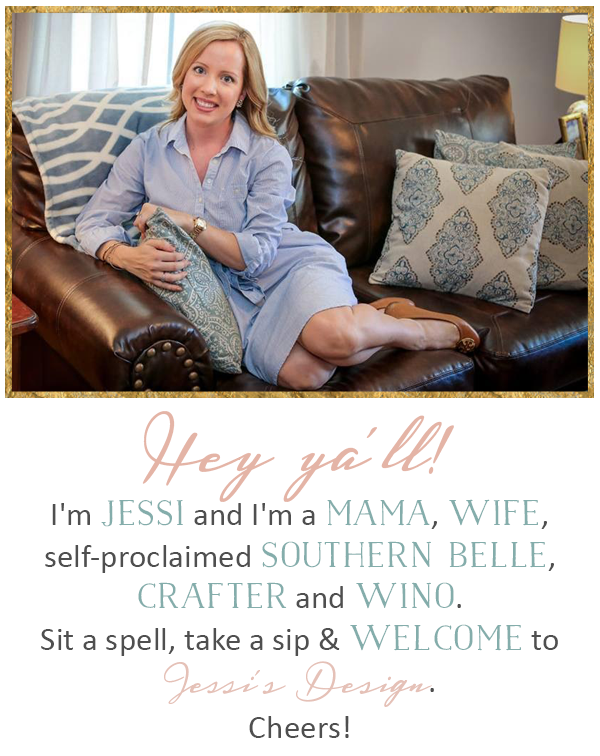 This is where ya'll can link up with either Jenn or down below with me to share what's currently going on in your world. Grab our button below and join in on the fun! 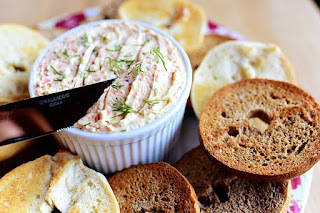 Today I'm sharing a super easy appetizer/snack I recently made. 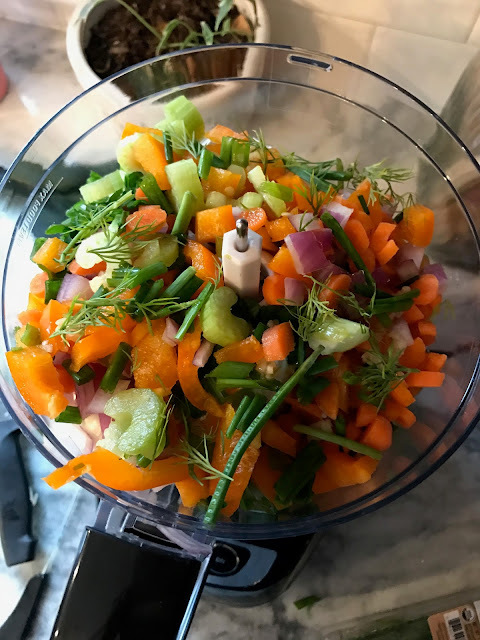 I'm sure this would be so much better in the summer when the ingredients are super fresh but I was totally craving veggies after I watched this being made on the Pioneer Woman during one of my Cooking Channel binges. (If you're like me, then you feel like you're a class A chef after binging the cooking channel!) Anyway, this is super simple and so easy to customize too. I also want to add, if you can, wait a few hours before serving or eating. The flavors blend and 'marinate' so much more if you let it sit for awhile! 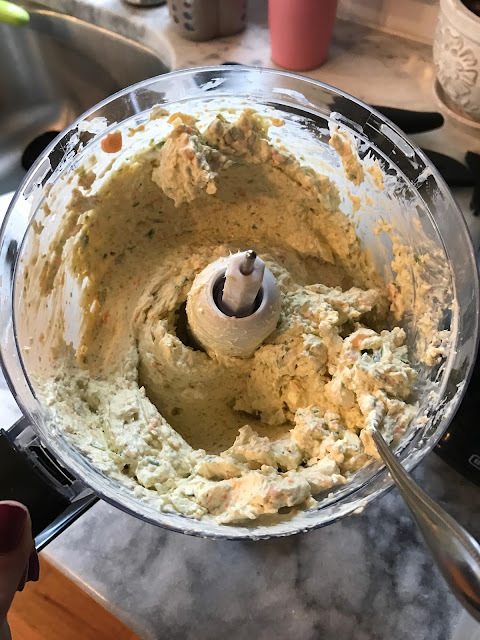 Try it and let me know what you think - also, send me all of your favorite food processor recipes because I'm addicted and want to learn more! Yum! I love the Pioneer Woman! I could watch her all day on tv! Yum!! I want this now at 6am! This looks so delicious! I never would've thought to make my own! This looks and sounds delicious! How have I never heard of this before! Love the pioneer woman! Thanks for sharing! I totally binge on the food network and then want to make allllll the food! OMG THIS!! Thank you so much for the recipe! Cant wait to try it one of these weekends coming up! Oh, I could see my mom really loving something like this. Thanks for sharing! !